Actually,Hades is now useful as it packs burst damage.And the EH Nimbus takes more damage from the Hades than the Rocket Technical. ty for the info, it appears something may have gone wrong in initial testing. 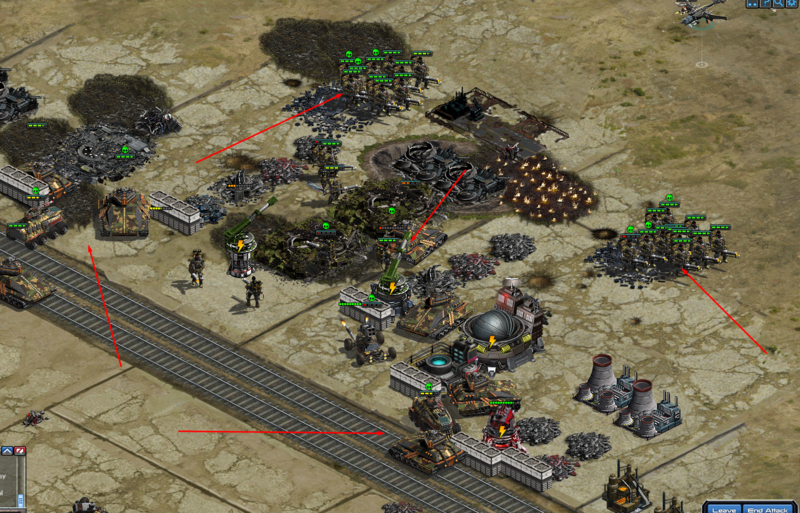 Question,does anyone known what is the Hotrod's range is?I need to know so I can keep a safe distance between them and my units. Polly can scramble it before it gets in firing range if the player doesn’t have polly he can use disruptors. But then the question is who has a lvl 10 disruptor? My Disruptors are level 1 haha.No point in upgrading them to 10 yet,unless I have nothing left to upgrade or they got a revamp. My thanks to the individuals who took the time to create this article, Im not sure if it has been added by an other but to up date your info. 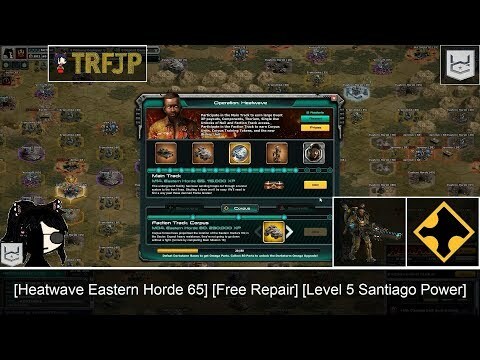 The Seeker tank is very effective Vs all of the Easten Hoard units, especially against Mutoto tanks in the 80 faction boss fight. Im guessing its due to the EH weakens to burst damage the ground hitting Seeker strip Hp from Mutoto and in comparison to Vins with Exploit Weakness, the Seekers left Vins in the dirt, killing him maybe 3 times faster. 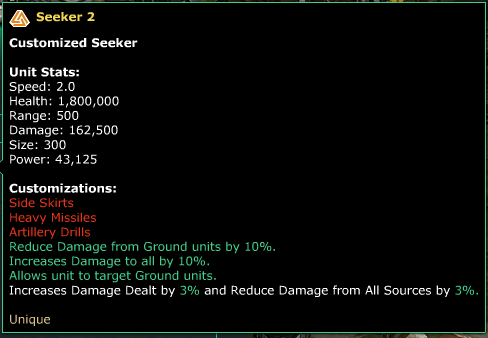 P.s Seeker are also fairly durable when it comes to fire damage, sure not as much as Hammers or Purifiers but still pretty good. My thanks to the individuals who taking the time to create this article, Im not sure if it has been added by an other but to up date your info. The Seeker tank is very effective Vs all of the Easten Hoard units, especially against Mutoto tanks in the 80 faction boss fight. I guessing due to the EH weakens to burst damage the ground hitting Seeker strip Hp from Mutoto and in comparison to Vins with Exploit Weakness, the Seekers left Vins in the dirt, killing him maybe 3 times faster. Very nice post... found myself reading every single word and enjoyed every bit of it. Thank you, we had fairly low level seekers that we tested with while making this, this probably scewed the results against the seeker as our results showed they died quickly without much damage output. For refference what level we're the seekers you used? 'Thank you, we had fairly low level seekers that we tested with while making this, this probably scewed the results against the seeker as our results showed they died quickly without much damage output.